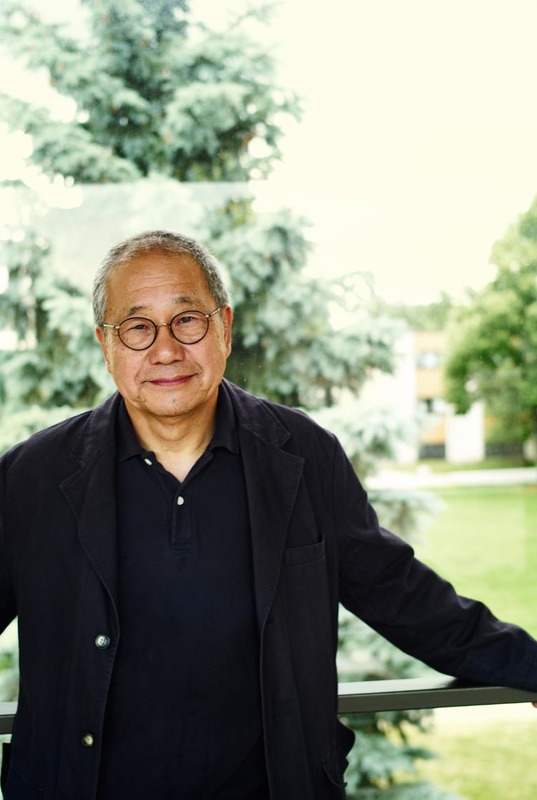 Kinji Akagawa, a sculptor whose work is in the Minneapolis Sculpture Garden, was just honored by the McKnight Foundation for his four decades as a Minnesota-based sculptor and public artist. As its 2007 McKnight Distinguished Artist, Akagawa will receive a $40,000 prize and recognition for his work as “a model Minnesota artist,” in the words of McKnight board chair Erika Binger. The award includes $40,000 from the McKnight Foundation. Akagawa plans to use it for two long-dreamed of projects. He intends to travel to Scandinavia with his wife, artist Nancy Gipple, to study buildings by Finnish architect-designer Alvar Aalto, whose elegant wood-and-glass structures are reflected in Akagawa’s own work. A longtime Walker member who has collaborated with the Walker’s visual arts and education departments (for the Walker’s 1986 Tokyo Form and Spirit show he transformed the Art Lab into a Japanese studio), Akagawa is also an educator: since 1973, he has been a professor of fine arts at the Minneapolis College of Art and Design. He’s been in Minnesota since 1967 and lives in Afton. From all of us at the Walker, congratulations, Kinji.